Cherie Dimaline’s The Marrow Thieves has won the 2018 CODE Burt Award for First Nations, Inuit, and Métis Young Adult Literature. Cherie Dimaline is a Métis author and editor, and was the first Indigenous Writer in Residence at the Toronto Public Library in 2014 after winning Emerging Artist of the Year at the Ontario Premier’s Award for Excellence in the Arts. Her first novel, Red Rooms, won the Fiction Book of the Year from the Anskohk Aboriginal Book Awards, and her second novel, The Girl Who Grew a Galaxy, was shortlisted for the CODE Burt Award in 2014. The Marrow Thieves has won the Governor General’s Literary Award, the Kirkus Prize, the Amy Mathers Award, and was defended by Jully Black on CBC’s Canada Reads 2018. The Marrow Thieves is set in a dystopian future where Indigenous peoples are being hunted and harvested for their bone marrow, which carries the key to recovering something the rest of the population has lost: the ability to dream. Frenchie and his fellow fugitives struggle to survive as they make their way north toward safety. Each day draws the group closer together as a family even as danger stalks them. But what they don’t know is that one of them holds the secret to defeating the marrow thieves. The Marrow Thieves is the first title by Cormorant Books to receive the CODE Burt Award. 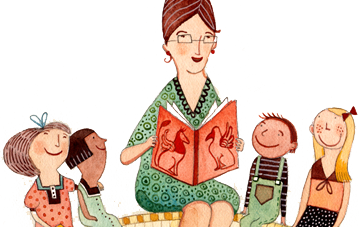 The CODE Burt Award is a global literacy initiative that recognizes excellence in locally authored young adult literature. 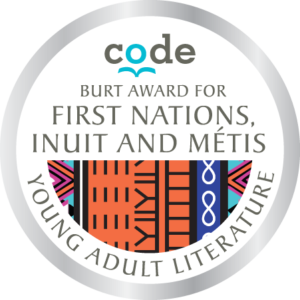 Supported by the Canada’s Literary Prizes Foundation and the legacy of William “Bill” Burt, the CODE Burt Awards is dedicated to supporting literacy and ensuring that youth have access to culturally relevant, high-quality literature. The award recognizes excellence in Indigenous-authored literature for young adults (ages 12-18).